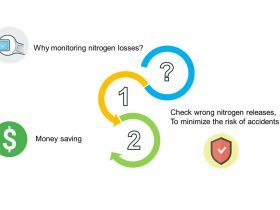 Inside the GFE Division, which is operating in the environmental inspections field, we have developed a nitrogen loss control program finalized to reduce uncontrolled loss costs. For every identified line, we realize a photographic census. It allows us to organize every single source and to identify it with a numeral tag on its picture. 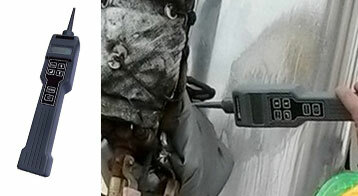 In the picture, you can also find the device references. We relate images to source data records (diameter, fluid composition, and characterization, phase) to create a complete sources archive. After identifying, characterizing and organizing every source, our specialized technicians do the inspections. They use portable instruments to identify possible nitrogen losses. intercept through valve inner leaks loss. BAT: we use the best technologies on the market to identify every loss. We examine all the accessible sources through portable TCD. This instrument can find ppmv (parts per million) losses. The inspection is made according to EPA 21 protocol. Inorganic monitoring instruments, like H2, SO2: portable TCD (Thermal Conductivity Detector) with a 0-800.000 ppmv range. 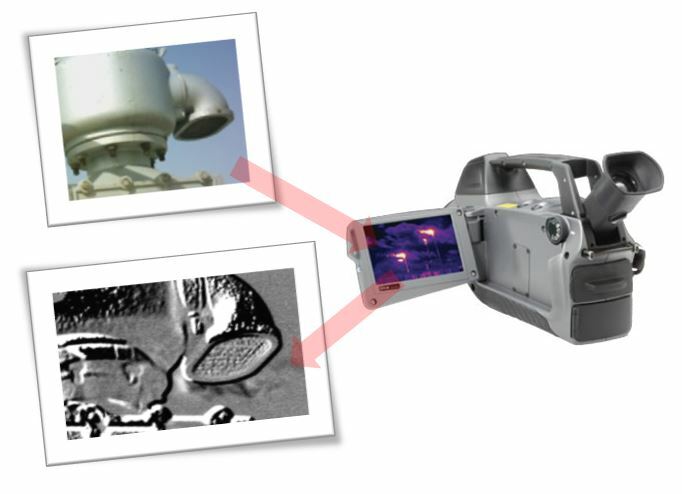 In case of inaccessible sources, we inspect using ultrasound detector with directional parabolic microphone. 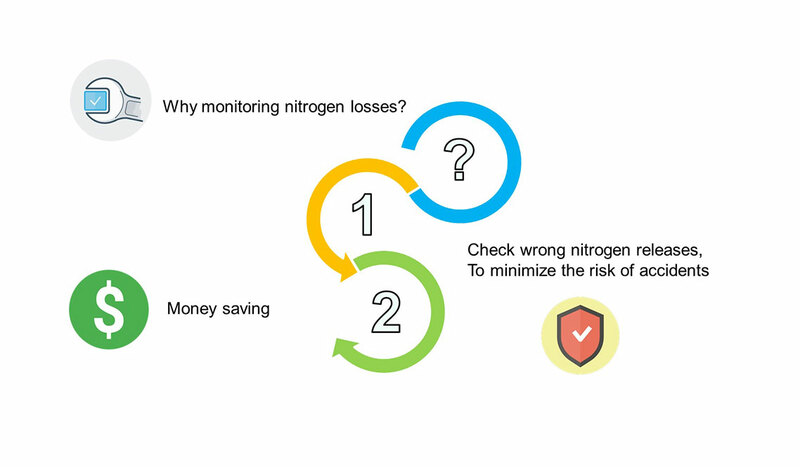 It can detect losses with extreme precision from a safe distance. The primary Nitrogen use, in the petrochemical field, is originated by fixed roof pulmonary tanks system. These tanks represent a possible loss source, and they need to be carefully monitored. Our program includes a complete characterization and inspection that starts with remote monitoring, using OGI technology and ultrasounds. We pay particular attention to breathing valves and their operations. 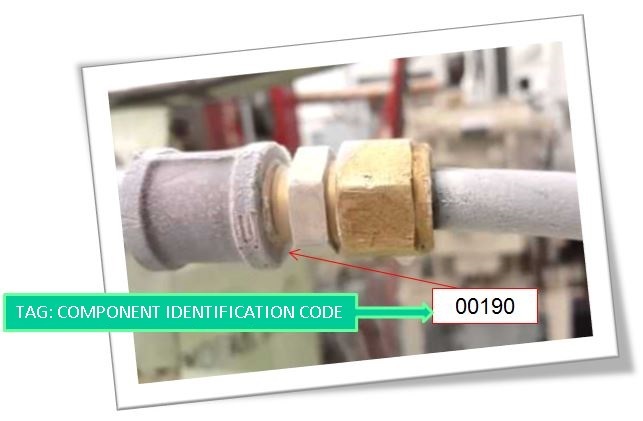 When we identify a breathing pipe loss, we examine and find loss origin and entity. We use the best technologies on the market. 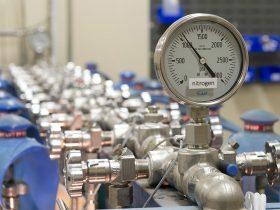 Another possible loss source is represented by internal through-valve-leaks that constantly consume Nitrogen. 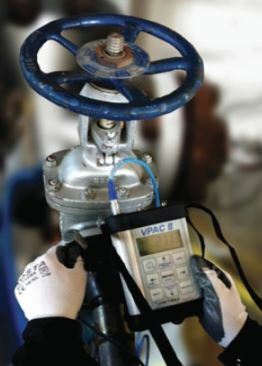 Thanks to proper instruments and ultrasound, we evaluate the through valve leaks range. It usually originates between seat and plug. More than 40 years of Ved experience in onsite maintenance and Nitrosave service let us provide a 360° support to industrial plants. on pressure line intervention: line stop implementation. quick sources research– through the use of multiple filters, a punctual sources research is possible. 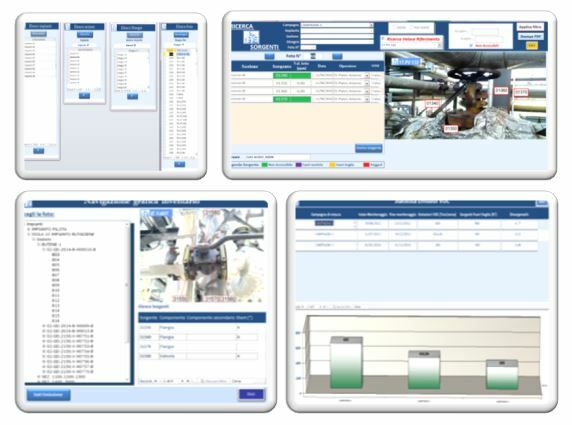 archive – It is possible to visualize and extract the archive of every maintenance operation and monitoring. Pdf and Excel data exportation. We report every program stage. We create daily report for every program stage. 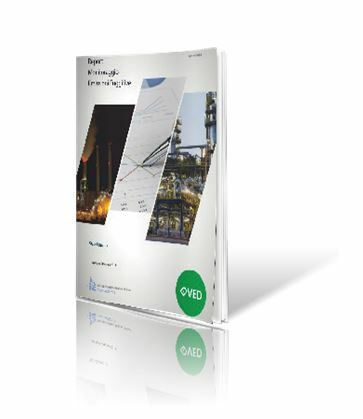 Monitoring campaign: eventual loss evaluation report. 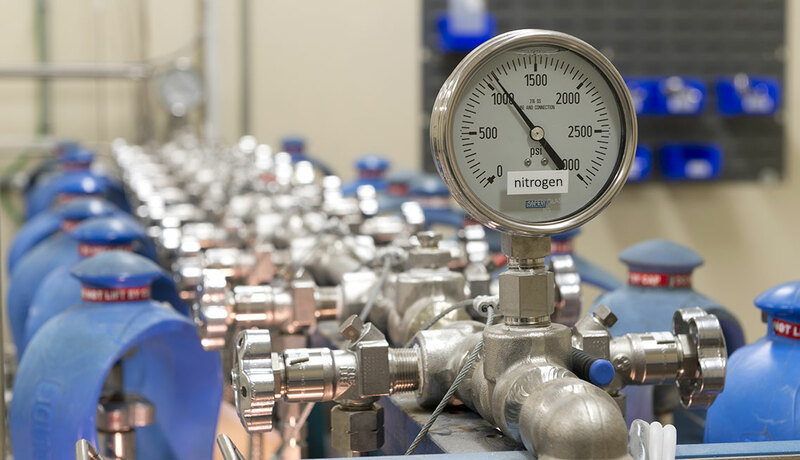 Nitrogen is a clean, dry and inert gas used to remove oxygen from products or processes in a significant industrial sector. 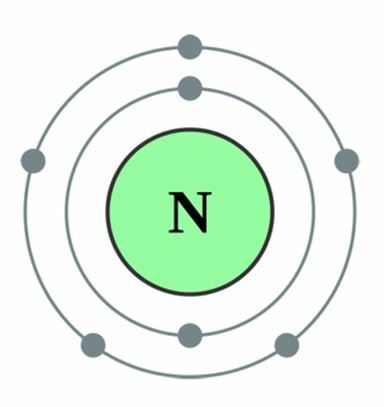 In the oil industry, nitrogen is used to create a low oxygen level environment, to prevent fires and explosions. WOULD YOU LIKE FURTHER INFORMATION OR ASKING FOR A QUOTATION? CONTACT US! WE’LL ANSWER IN 24 HOURS.